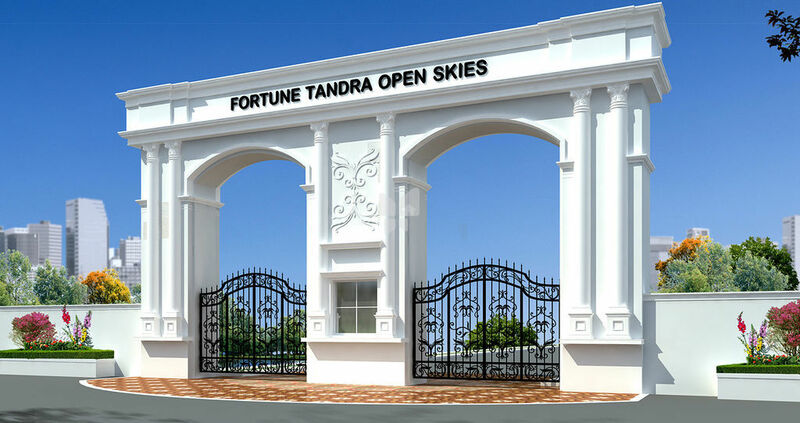 How Far is Fortune Open Skies? A 30 acres gated community residential HMDA approved project on Bangalore highway at SHADNAGAR . SALIENT FEATURES: Planned as plotting layout but designed with the features of a GATED COMMUNITY.